Don’t be dull - go branded! 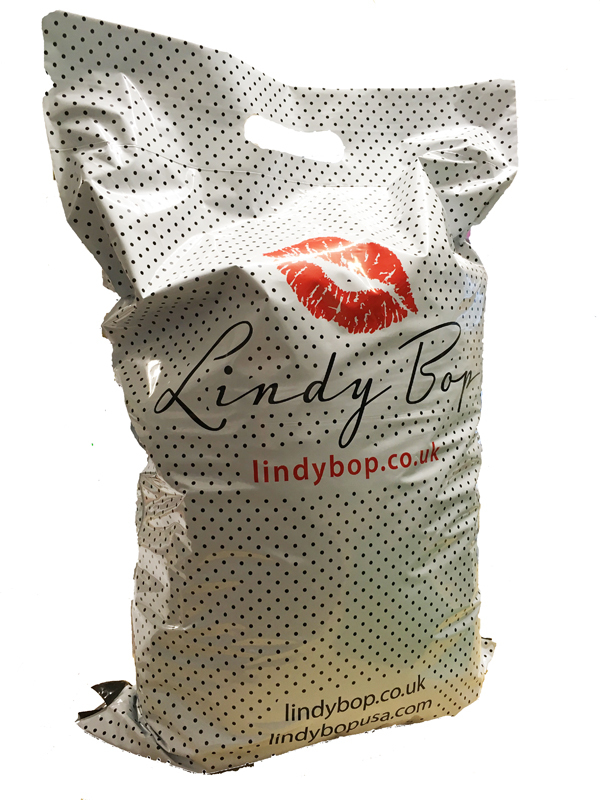 We’ve been making mailing bags for over 20 years now. In the early days, the only option was the ‘bog standard’ plain grey mailing bag. It’s certainly stood the test of time, we’re sending more goods than ever out via e-commerce, and our standard grey mailers are still one of our best sellers. Times move on, and Sun Packaging now offers a truly bespoke, professional design service, from initial idea through to completed product delivery. Why go for bog standard? We can supply any colour, printed with your design (we can also design from scratch too! 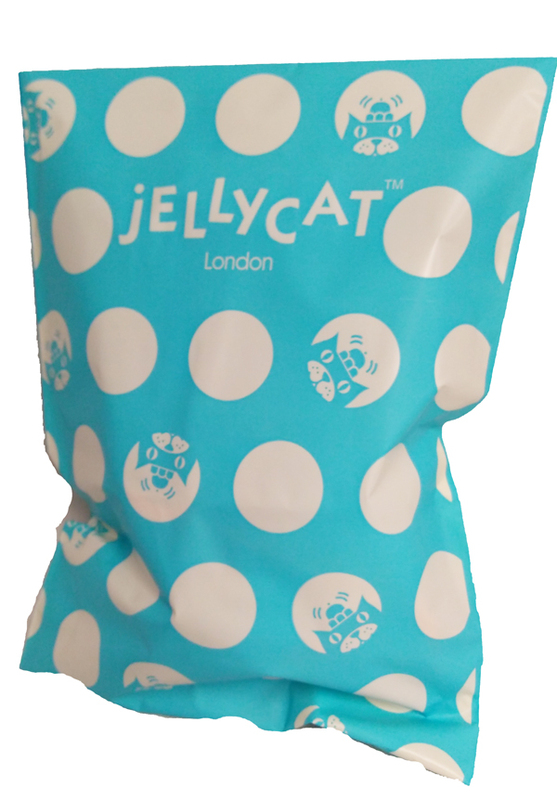 ), starting at just 500 bags! We will also advise on protective accessories where required, and the most eco-friendly options available. 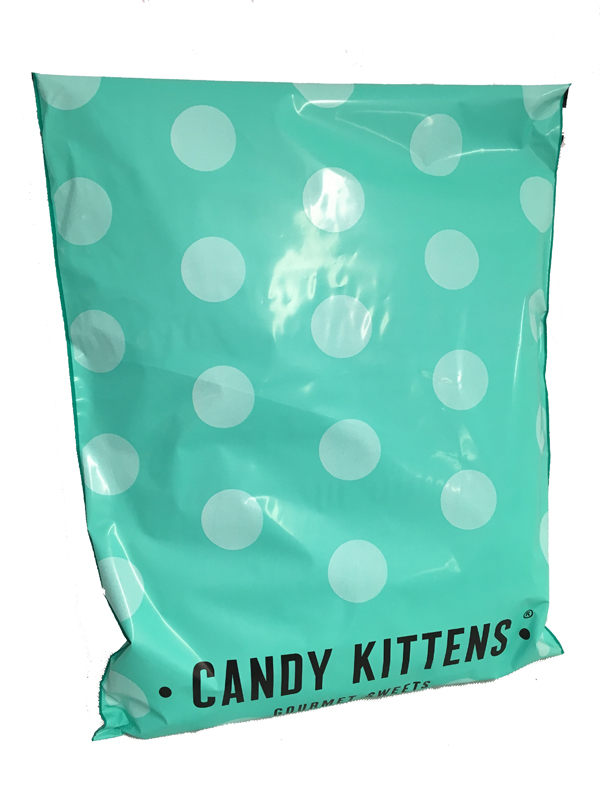 We’re now a leading supplier of some of the most striking and best quality strong bespoke mailing bags, across all types of e-commerce. Clients are turning to us for our 40+ years expertise in the industry, where we can offer ideas on design and specification, resulting in a cost effective and positive customer delivery experience. We believe that your clients’ purchase and delivery experience is enhanced upon the delivery of their order. The receipt of goods not only requires a timely delivery, but one of striking professional design and protected transit packaging. This is where we can help. Look at some of our previous work below, and contact us for further information and samples. 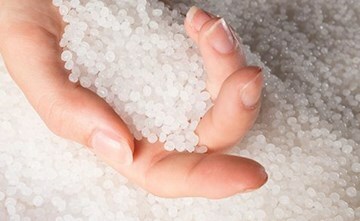 What is Sugar Cane Polymer? Sugar cane polymer is a totally renewable, totally recyclable material, now available for manufacture into many types of polythene packaging. 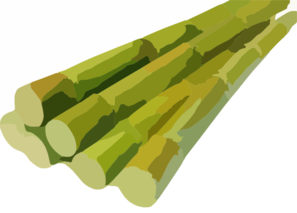 Sugar cane plant is grown around the world for commercial use. During the processing and refining of this, ethanol is extracted. This ethanol is used to create a sugar cane based pellet that has captured 2.5kg of co2 for every 1kg of pellet produced. Taking into account transportation and manufacture of plastic products, GreenPolythene is a carbon neutral product.